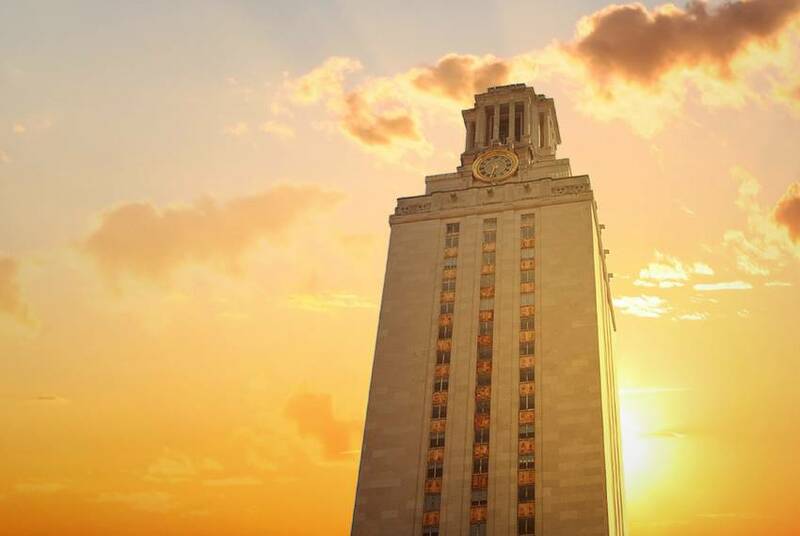 Texas students who graduate in the top 6 percent of their high school class will earn automatic admission to the University of Texas at Austin in 2019. Currently, the threshold is 7 percent. 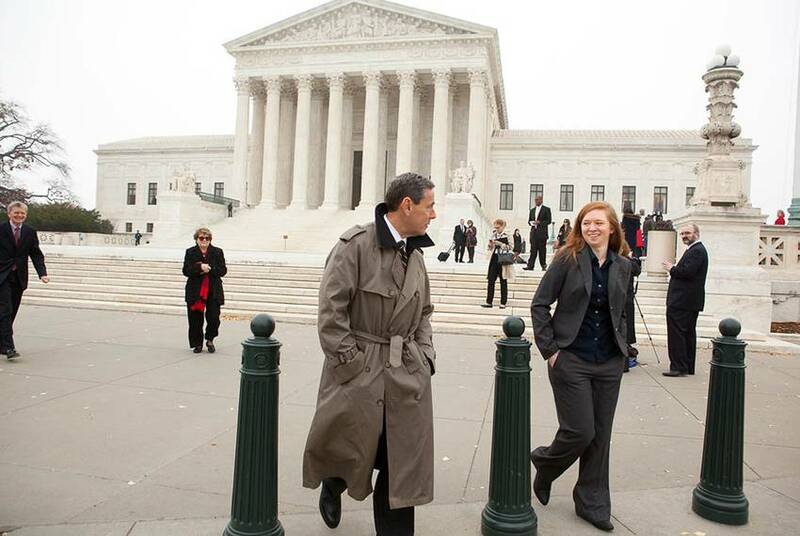 After years of challenging the University of Texas at Austin's use of affirmative action in federal court, Edward Blum will now try to end the practice in state court. 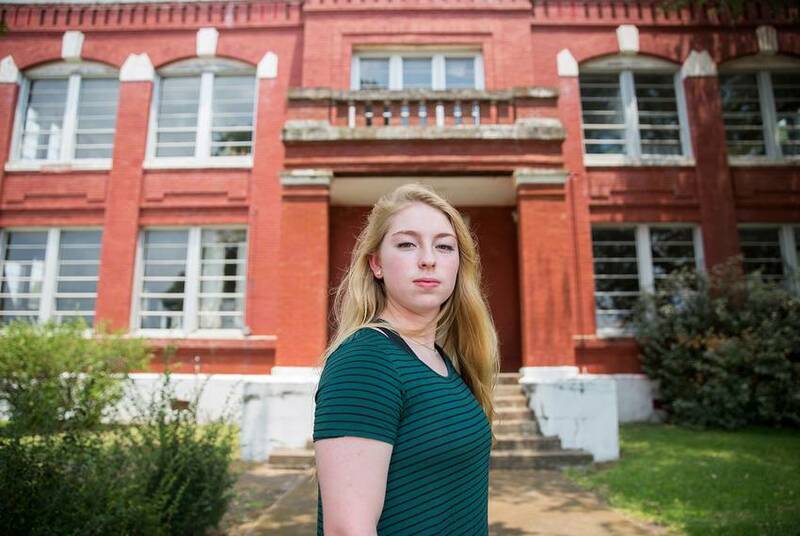 Madison Mau is valedictorian of her tiny high school's senior class, but the University of Texas denied her anyway. 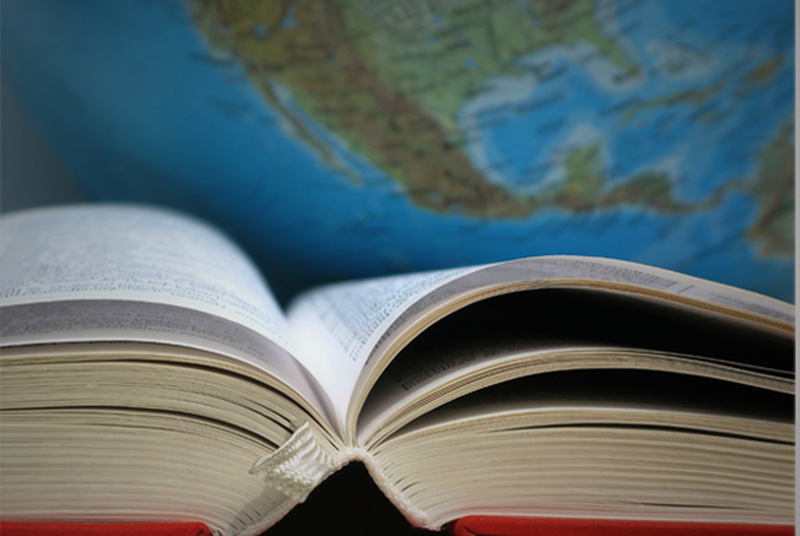 Unwilling to accept that result, she lobbied the school to change its admissions policy. State Sen. Kel Seliger, R-Amarillo, says he doesn't have enough votes to repeal or peel back the Top 10 Percent Rule for college admissions. 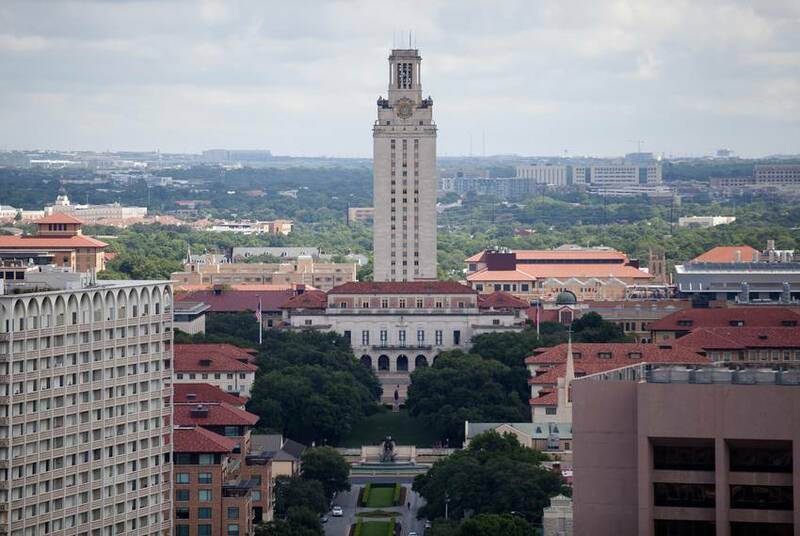 Has Top 10 Percent Rule impacted diversity at UT-Austin? It's complicated. 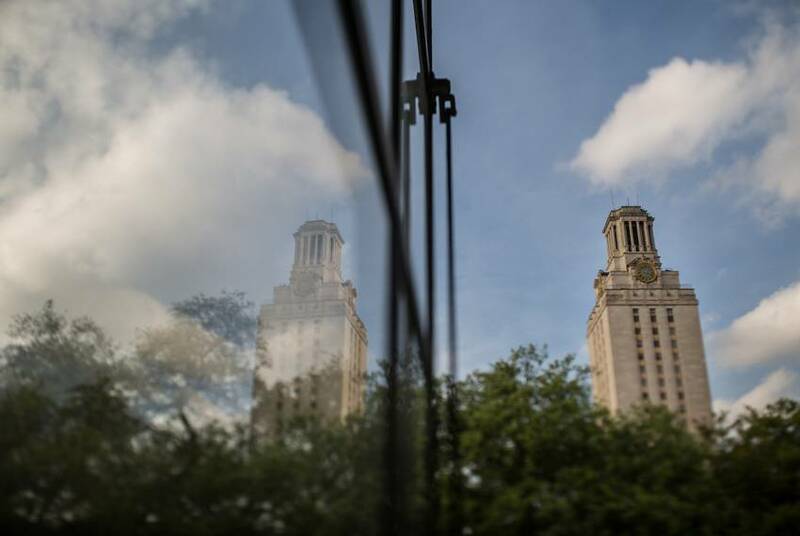 It's hard to know exactly how the Top 10 Percent Rule has impacted diversity at UT-Austin, but data suggests it does boost the school's Hispanic population right now. 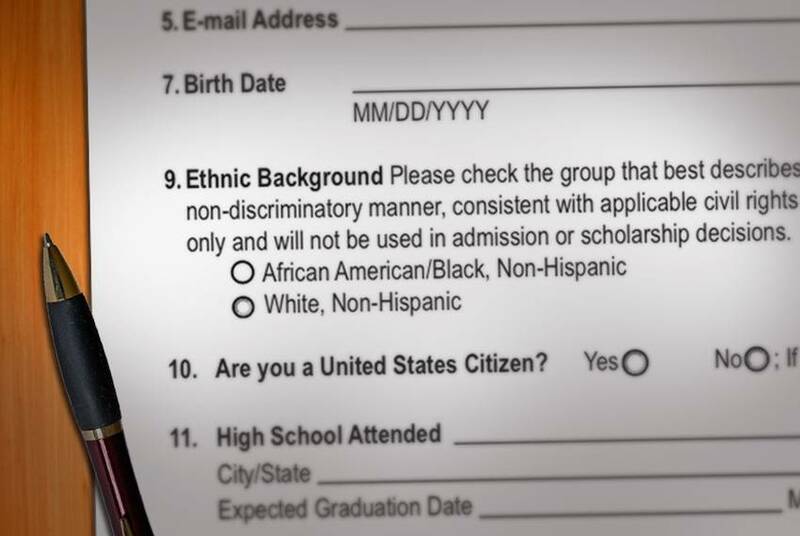 The Senate Higher Education Committee on Wednesday reviewed the state's automatic college admissions rule, which is popular among minorities but loathed among many suburban students and parents. 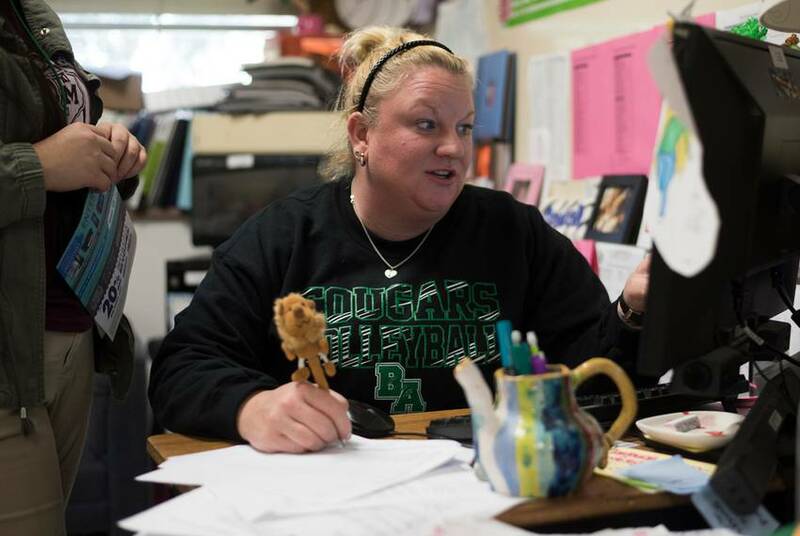 On the first day of a new school year, Bryan Adams High School teacher Krystal Morrow greeted the next crop of students she will try to help overcome the financial and confidence hurdles that keep many of the school's students from attending college. 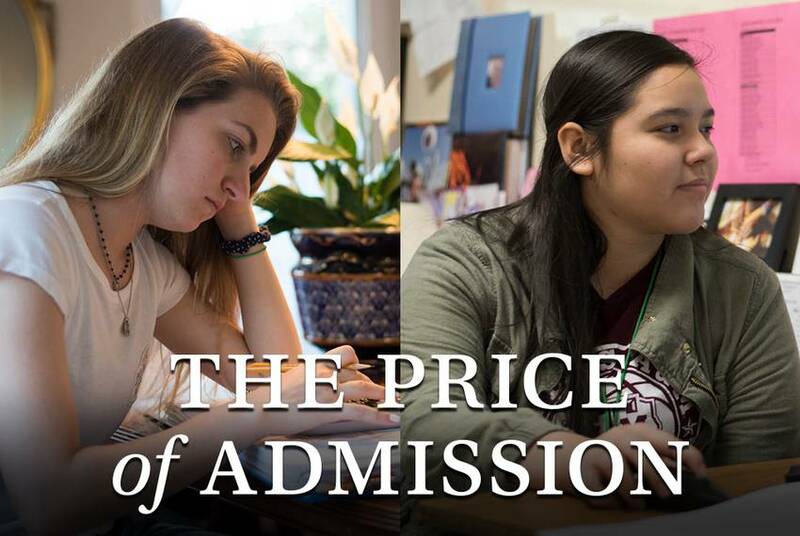 On this episode of Reveal, we explain how an attempt to boost diversity in Texas colleges could, paradoxically, end affirmative action. 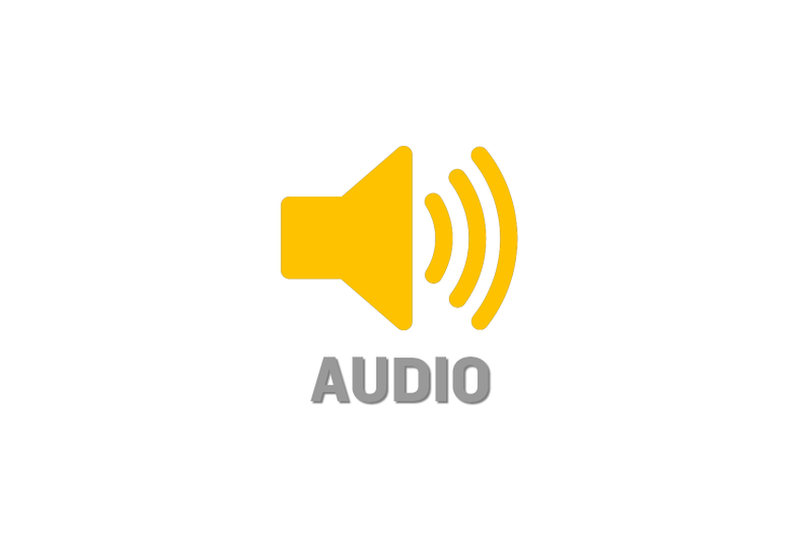 This is part of our Price of Admission series. 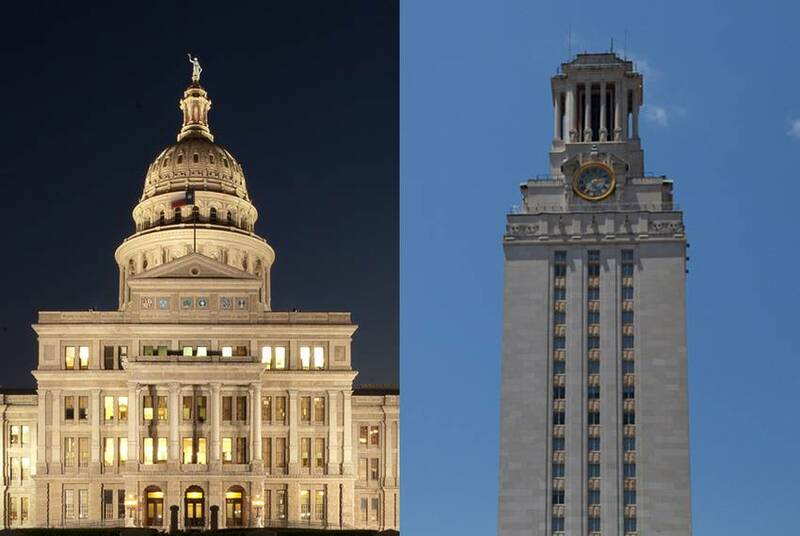 Texas students who apply to UT-Austin for the fall 2017 semester will need to be in the top 7 percent of their high school class to gain automatic admission, which is tougher than the 2016 threshold. 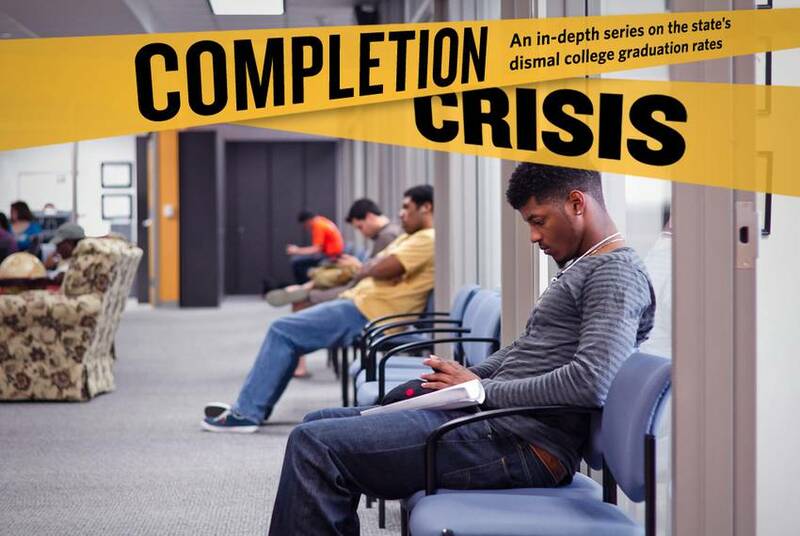 Sam Houston State University administrators credit a nationally recognized advising center for moving their graduation rates in the right direction. Texas Southern University has the state's lowest graduation rate, but TSU President John Rudley says that steps are being taken to put the university on the right track. Edward Blum's legal defense fund is behind Fisher v. University of Texas, which could halt the use of race in university admissions. UPDATED: University of Texas at Austin President Bill Powers has responded to the U.S. Supreme Court decision to hear an affirmative action case that argues the university's race-conscious admissions policy violates the rights of white students. 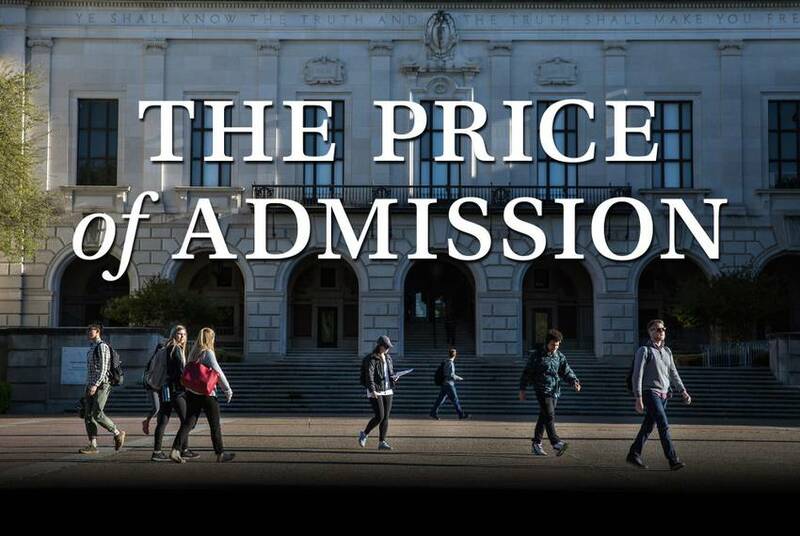 A panel of federal judges will hear arguments today for and against the University of Texas at Austin’s race-based admissions system, which the school has used for decades as part of what its "holistic" admissions program. Ben Philpott of KUT News and the Tribune reports. 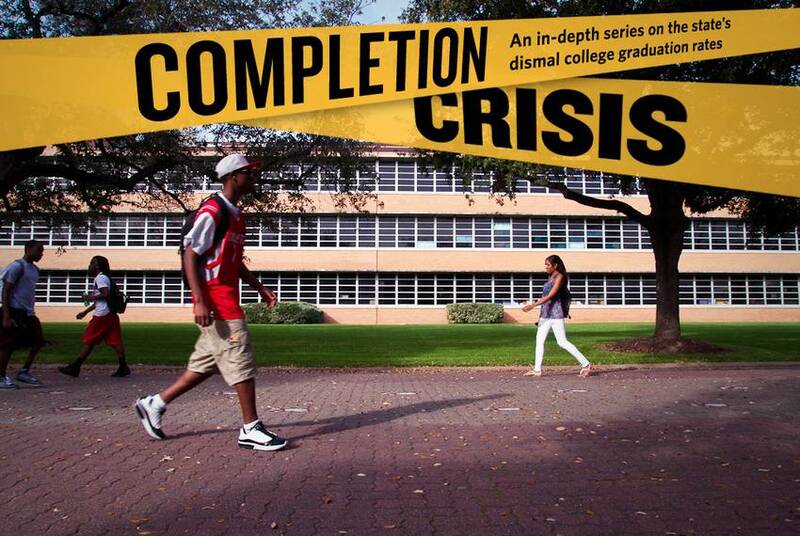 With two-thirds now over, it’s time to check in on the Texas Higher Education Coordinating Board’s 10-years old, 15-year initiative to close the gaps between Texas and other states in student achievement in higher education. A court case involving two University of Texas applicants who believe they were denied admission because they're white threatens to reinvigorate an ideological skirmish that peaked in the late 1990s. The first lawsuit of its kind brought against a university since a pair of landmark U.S. Supreme Court decisions in 2003, Fisher v. Texas has observers everywhere wondering if the state's troubled history with race-based admissions makes it the ideal incubator for the next round of affirmative action battles.